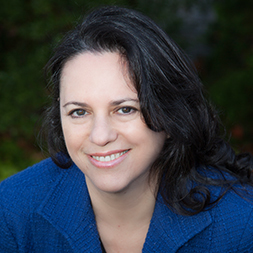 Karen K. Miller is a faculty member in the Neuroendocrine Unit at Massachusetts General Hospital (MGH) and a professor of medicine at Harvard Medical School. She is an NIH-funded clinical researcher who studies the neuroendocrine regulation of body composition and brain function, with a focus on hypopituitarism, including the effects of androgen deficiency and growth hormone deficiency on body composition and brain function. Her awards include The Endocrine Society International Award for Excellence in Published Clinical Research in the Journal of Clinical Endocrinology and Metabolism (2006). She is the author of more than 100 peer-reviewed publications and has served on the editorial board of the Journal of Clinical Endocrinology and Metabolism. Miller’s clinical practice is in the MGH Neuroendocrine Clinical Center, a tertiary care referral center for patients with pituitary disorders.